If you want a tactic that is going to try and 'game' the ME, play with 3 central strikers and win games 7-4 then move along because you're in the wrong place. This has been a work in progress since the game released and as mentioned I've taken a lot of inspiration from others. Shout out to @Mr U Rosler, @burnum and others trying to create realistic tactics. As you can see we are absolutely rock solid defensively. 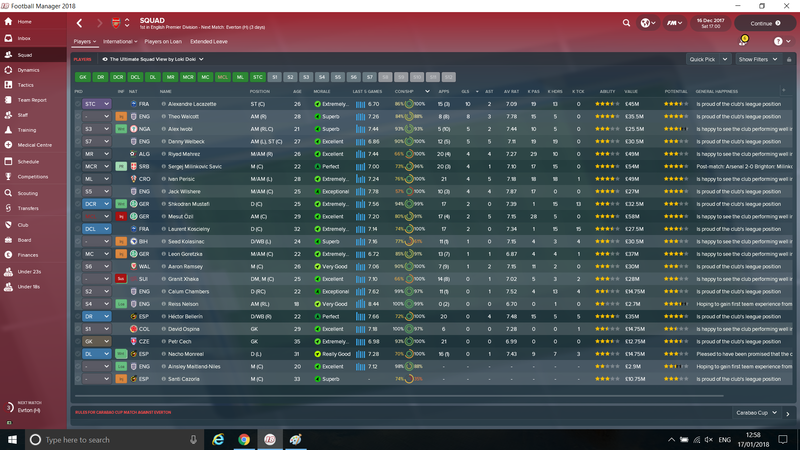 I'm so pleased with the team shape defensively. We don't score massive amounts of goals but when you keep this number of clean sheets, it almost doesn't matter. We have only conceded 2 goals once and that was with a completely rotated team in an EL game against Sporting. The 0-1 loss against Everton was incredibly unlucky. We dominated the game and had a goal disallowed, they scored a late goal from a corner to win it - just one of those things. 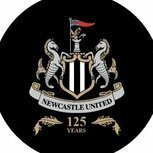 We have played Chelsea 3 times so far, and conceded 1 goal in over 270 minutes of football. 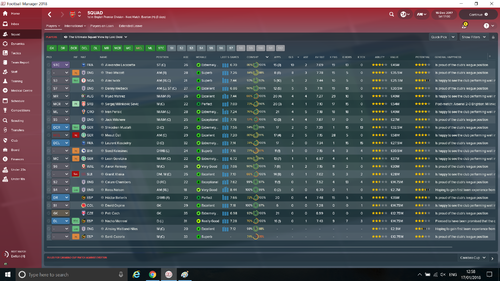 Here is a screenshot of my player stats, as you can see goals and assists are nicely spread throughout the team. Really pleased with this. - The BWM(d) will never get great ratings. I'm not worried about this because he does his job on the pitch. - The CF(s) sometimes has off days and isn't going to score 40 goal a season. he often plays the role of decoy or creator. - The only real weakness is the ball over the top. I have weighed this up against the benefits of playing a higher line and offside trap and it's a calculated risk. - For consistency, all my tests while coming up with this tactic have been with Arsenal. I do not know if this will work with lower teams, or even ANY other teams. 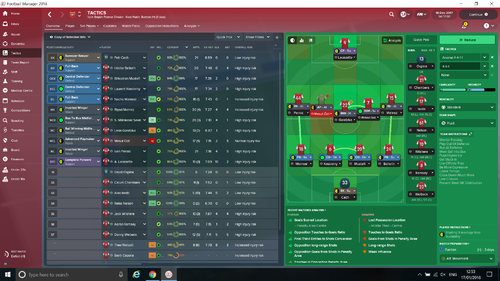 All I know is it works with this Arsenal side I've assembled. I welcome feedback from anyone else. 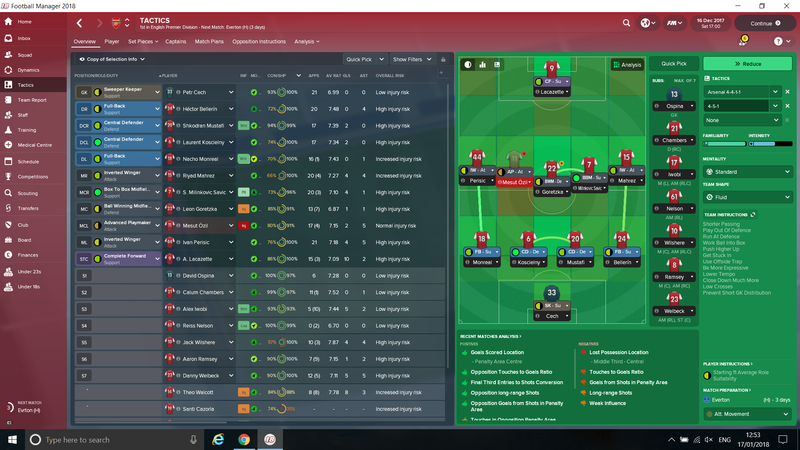 - Because I'm happy with the tactic in my long term save, I'm probably not going to provide updates and tweaks to this tactic as others do. I just offer it 'as is' and welcome other people to tweak and feedback if they would like to. I hope it offers people a platform to build on to create defensively solid teams. 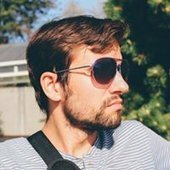 what version are you playing in, 18.2.1 ? Those results on ss are on version 18.2.1? Thanks for the feedback! What team did you use? 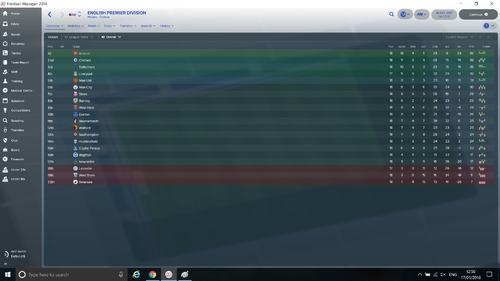 I'm away from my FM laptop at the moment, will post a screenshot shortly but if I remember rightly I basically bought 4 midfielders as I wasn't happy with the depth there. I sold Sanchez, Elneny and Coquelin. I bought Perisic, Mahrez, Milinkovic-Savic and Goretzka. Perisic and Mahrez were bought specifically because they are perfect inverted wingers in this formation. Perisic and Mahrez were bought specifically because they are perfected inverted wingers in this formation. I read somewhere that although your assistant may recommend fitness training during pre-season, it doesn't actually improve conditioning in the way you would expect and thus is not worthwhile. I believe this came from @Cleon so a valid source, though I cant find the actual quote right now. 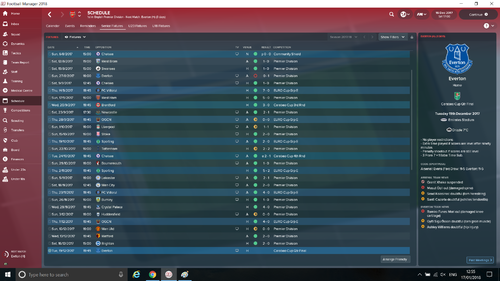 So what I do is focus on Team Cohesion and Match Tactics during pre-season. Once tactics are all fluid and team cohesion is well into the green, I switch to Balanced and Defensive Positioning and take my assistants advice on when to increase or decrease the load based on frequency of matches - seemed to work well. I have tried this with atletico but found it hard to get a consecutive streak of clean sheets. Which surprised me, considering their squad and the weak league. 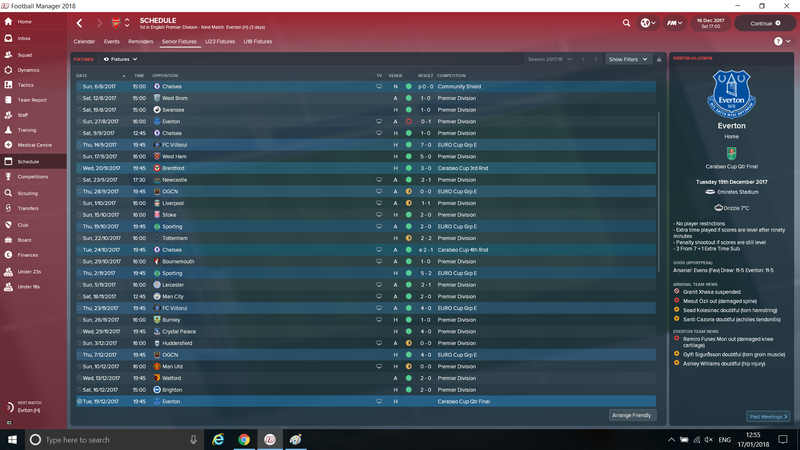 I did win the league and the champions league, but won the treble in my first season also with a 4-4-2. I'm on a little hiatus from FM currently, playing Kingdom Come but will be back shortly and will be revisiting this tactic to see if I can get the same solidity with a lesser team.